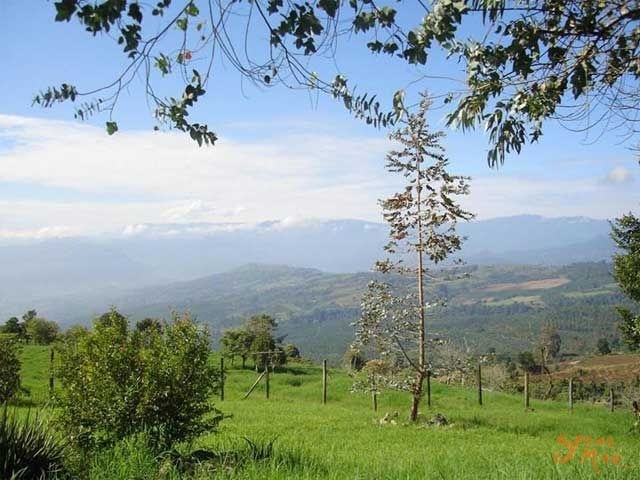 Overlooking the Turrialba Valley, with the magnificent Turrialba Volcano in the background, you will find Guayabo Lodge. 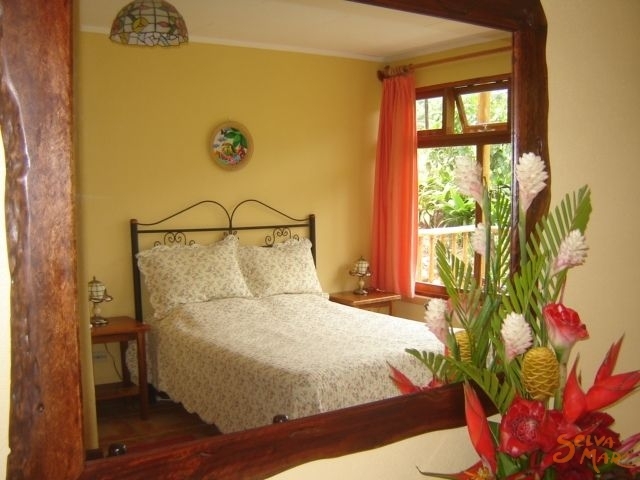 This beautiful, light and airy lodge is located 1500 meters above sea level in a lush cloud forest environment. 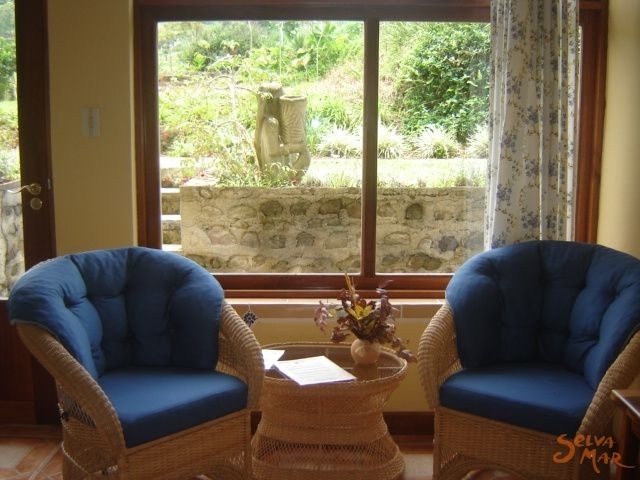 To reach the lodge, which is surrounded by the pastures of a dairy farm, you drive down a pristine private lane. 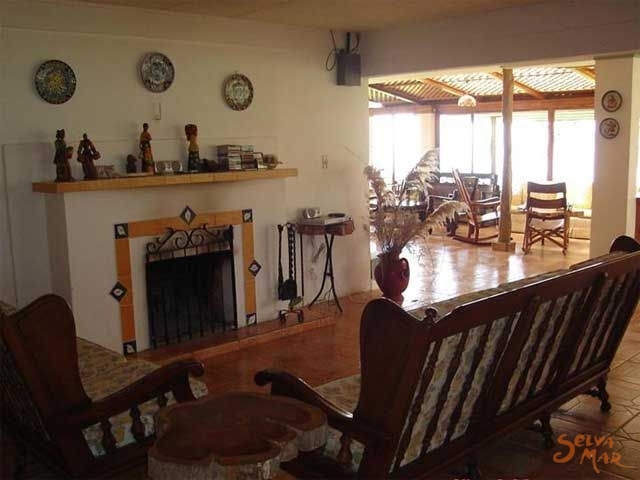 The Lodge is a 2 hour drive from the San JoseAirport, and is ½ hour from the bustling town of Turrialba. The gracious hospitality will make you feel like you are visiting friends. This, together with the personal touch in and around the lodge, turn it into a special place, as one of our clients wrote: "an enchanted place…a place of joy for every visitor". The cuisine at the Lodge is extraordinary, prepared only with the freshest locally-produced fruits, vegetables and cheese. Each morning juices are squeezed from a variety of fresh fruits and bread is purchased from the local panaderia. World-renowned Costa Rican coffee is served. 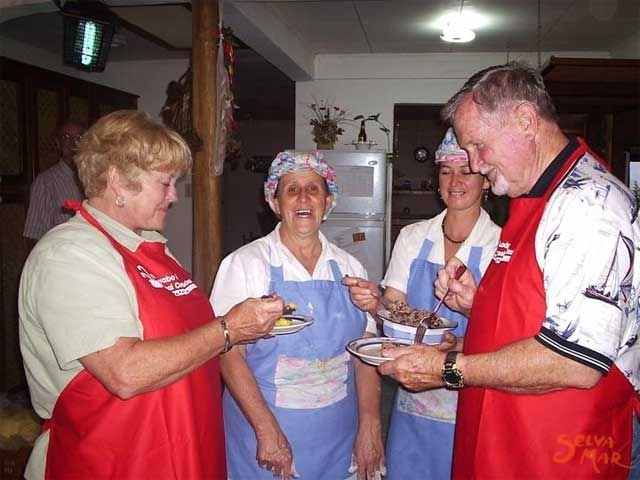 A memorable "muy rico" completely homemade dinner will be prepared for you if you desire, or you may drive to one of many nearby quaint restaurants serving savory local dishes. 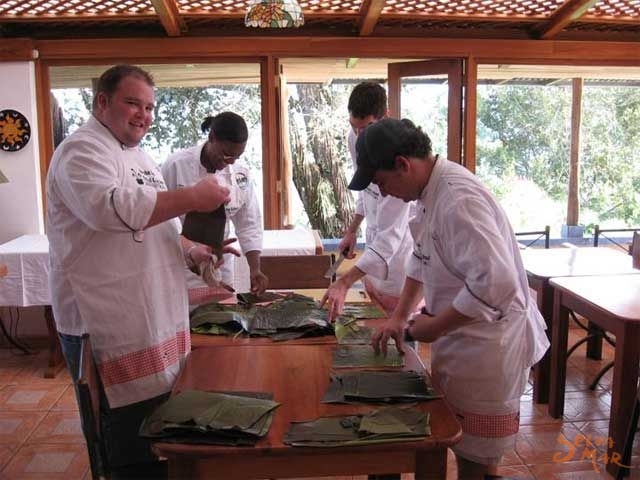 Considering our guarantee of international quality combined with Costa Rican culture, Guayabo Lodge is unrivalled. 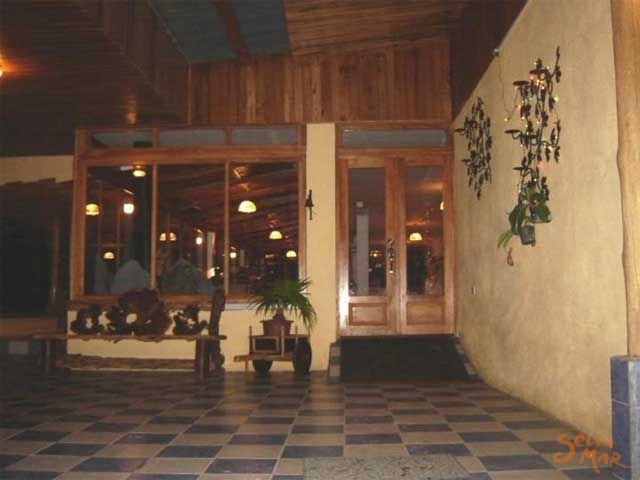 The Lodge is at 2 hours drive from the San Jose Airport, and is at half hour distance from the bustling town of Turrialba. When coming from San José: Follow first the road to Cartago-Volcan Irazú; at the crossing where there is a big statue of Christ, just before reaching Cot, keep on the right and follow Pacayas, Capellades. After Capellades follow Santa Cruz, Turrialba. Do not turn left to the Turrialba Volcano. Before reaching Santa Cruz, turn right in front of the cemetery, on to the private dirt road that leads to the Lodge (300m down). 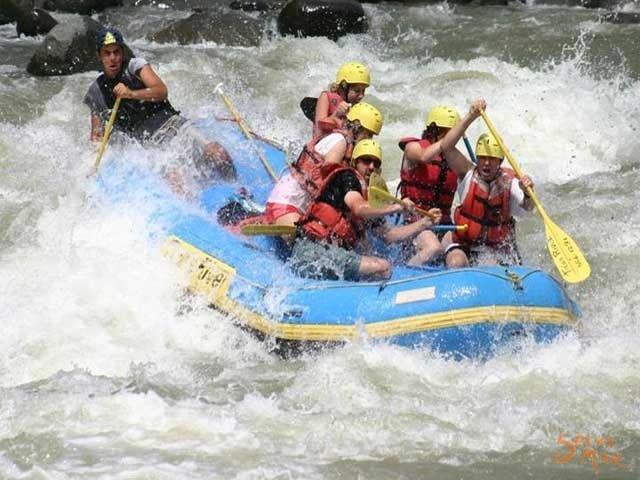 When coming from Siquirres or Turrialba: Follow road to Turrialba, Santa Rosa, Santa Cruz. Do not go to GuayaboMonument!!! After Santa Cruz center, turn left in front of the cemetery on to the private dirt road that leads to the Lodge (300m down). When coming from San JosÃ©: Follow first the road to Cartago-Volcan IrazÃº; at the crossing where there is a big statue of Christ, just before reaching Cot, keep on the right and follow Pacayas, Capellades. After Capellades follow Santa Cruz, Turrialba. Do not turn left to the Turrialba Volcano. Before reaching Santa Cruz, turn right in front of the cemetery, on to the private dirt road that leads to the Lodge (300m down). 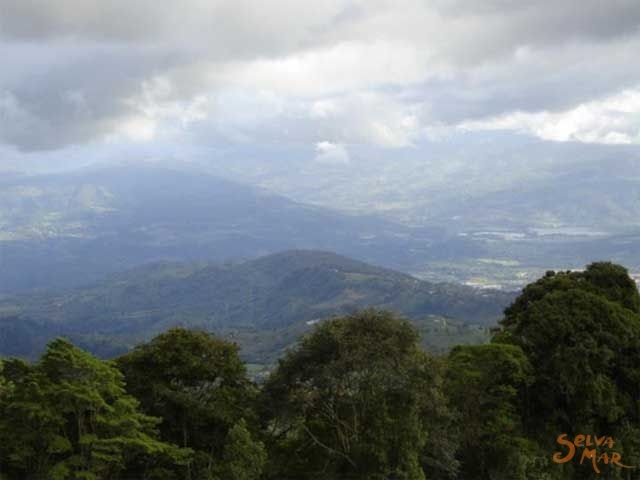 When coming from Siquirres or Turrialba: Follow road to Turrialba, Santa Rosa, Santa Cruz. Do not go to GuayaboMonument!!! After Santa Cruz center, turn left in front of the cemetery on to the private dirt road that leads to the Lodge (300m down).